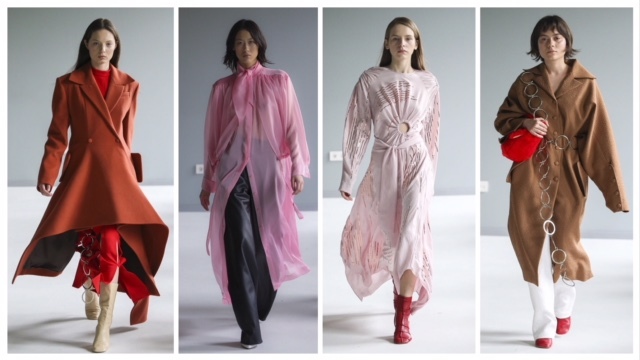 In the capital of Georgia, Tbilisi, the main fashion event was held – Tbilisi Fashion Week, where young designers and meters of Georgian fashion showed to the guests new collections fall/winter 2018-2019. 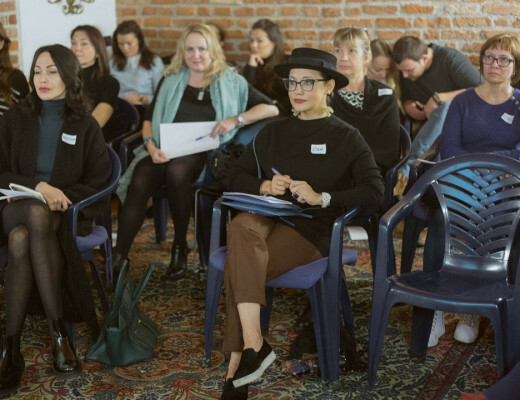 Every year the Georgian fashion week attracts more and more guests, the views of the press and the entire fashion world are turned towards the sunny Tbilisi. And so am I! 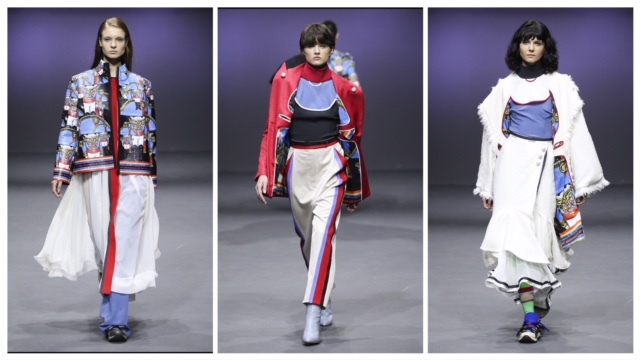 Tbilisi Fashion Week surprizes us with its bright images, new talents and fresh views on the trends we already know. So many collections are inspired by the Balenciaga trend and other important figures of today’s fashion industry. At the same time, the highlight of Georgian fashion reflects the national flavor. I liked its conciseness, while the flounces give a romantic style. A very interesting solution is the combo between the jacket and the flounce as the accessory. 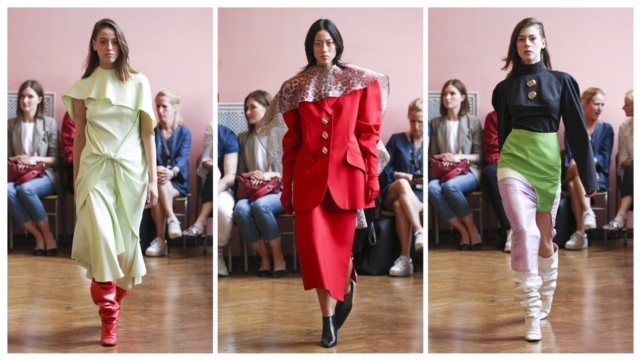 Blazers and oversize dresses- the must have of the last seasons, many designers at Tbilisi Fashion Week include them in their collections, because they suit for the casual moments and the special occasions . 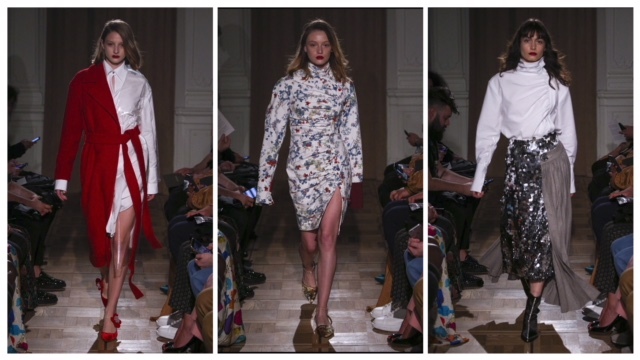 The Lalo collection did not show anything new this season, such a mix of Balenciaga, Prada and Miu Miu. I really like the the prints: a bit of peas, and a leopard in blue shades, and fluorescent yellow! My plans for the next year are to visit Tbilisi fashion week. 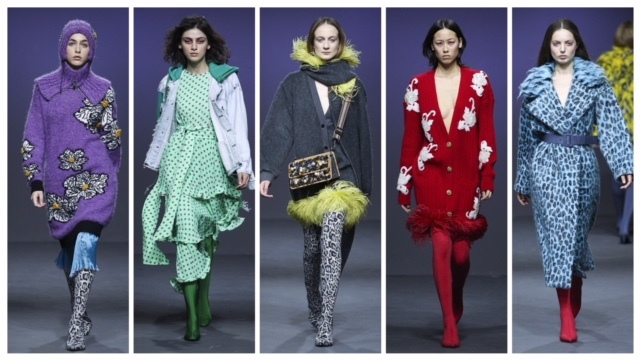 Unfortunately, not all young designers can organize a whole show during the fashion week, but according to the Instagram, many events and presentations took place in showrooms and galleries. 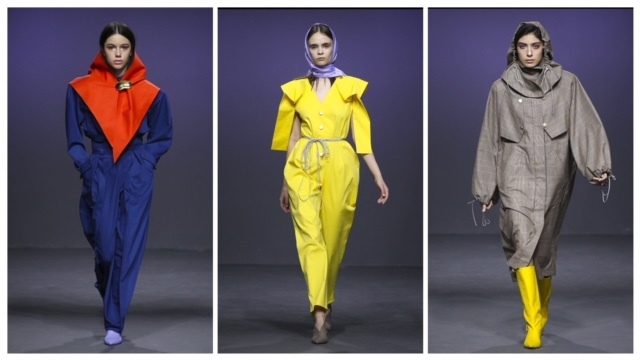 The Tbilisi fashion week for me is so cozy, which distinguishes it from the “big brothers” as Milan, Paris, New York and London. I did not manage to take photographs by myself, but I made a selection of the most interesting images for you. Take a note and be inspired by the Georgian atmosphere!